Two new premium stores are coming to Santana Row before the end of the year. Letarte Swimwear is a Maui-based premium swimwear line and Santana Row will be their first Northern California location. The 1,080 SQFT store will be next to Guicci and opens this month. 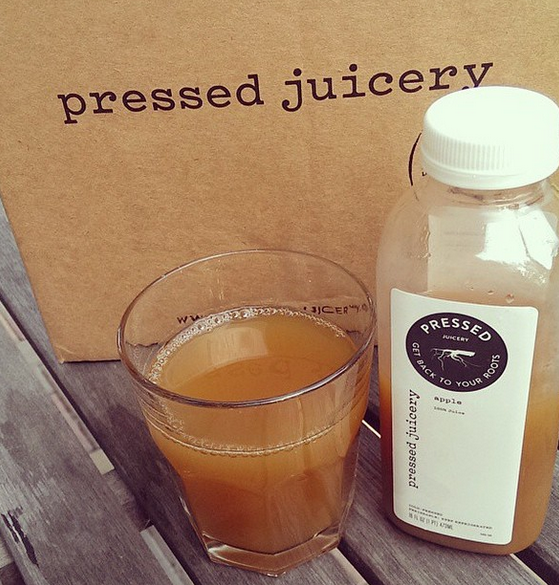 Pressed Juicery features fresh fruit, vegetable, and nut-based juices made using a hydrolic press. This will be their first San Jose location and the 893 SQFT store will be near Urban Outfitters. The opening is slated for December. For all the details, scroll down to the press release below. San Jose, CA – Fresh, new-to-the-area stores are coming to Santana Row in the coming weeks. Letarte Swimwear, based in Hawaii, offers stylish bathing suits and cover-ups perfect for tropical travel as we head into resort season. For those searching for healthy hydration, Pressed Juicery just might be the pick up needed to get through holiday shopping sprees or counteract a cookie binge. 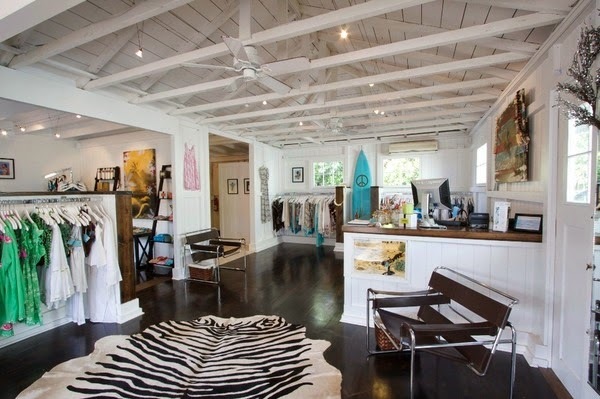 The Maui-based brand, created by sisters Lisa Letarte Cabrinha and Michele Letarte Ross, is opening a 1,080-square-foot store on Santana Row, next to Gucci. The label, started in 2000, includes swimwear, coordinating cover-ups and sportswear. Offering juice cleanses and cold-pressed juices, Pressed Juicery opens its first San Jose location on Olin Avenue, near Urban Outfitters. The 893-square-foot store features drinks that are blended daily and personalized to your lifestyle. The juices are made with a hydraulic press, a machine that squeezes an entire fruit or vegetable into a pulp, extracting three to four times more than an average juicer. Founded in Southern California, its top juices include Greens 2 (a blend of kale, spinach, romaine, parsley, cucumber, celery, apple and lemon); Detox 2 (pineapple, green apple and mint) and Almond Milk (almonds, dates, vanilla bean, sea salt and filtered water). Federal Realty Investment Trust is an equity real estate investment trust specializing in the ownership, management, development, and redevelopment of high quality retail assets. Federal Realty's portfolio (excluding joint venture properties) contains approximately 20 million square feet located primarily in strategically selected metropolitan markets in the Northeast, Mid-Atlantic, and California. In addition, the Trust has an ownership interest in approximately 1.0 million square feet of retail space through a joint venture in which the Trust has a 30% interest. Our operating portfolio (excluding joint venture properties) was 95.3% leased to national, regional, and local retailers as of June 30, 2014, with no single tenant accounting for more than approximately 3.2% of annualized base rent. Federal Realty has paid quarterly dividends to its shareholders continuously since its founding in 1962, and has increased its dividend rate for 47 consecutive years, the longest record in the REIT industry. Federal Realty is an S&P MidCap 400 company and its shares are traded on the NYSE under the symbol FRT. The Little Italy sign is up! Thanks! Will post photos on Sun.